With the multi-million dollar rematch between Gennady Golovkin and Saul “Canelo” Alvarez hanging in the balance after the popular Mexican’s positive drug test for the banned substance clenbuterol, undefeated middleweight contender Demetrius “Boo Boo” Andrade 25-0 (16) has thrown his hat into the ring as a potential opponent for the Kazakh wrecking machine if the May 5 fight at the T-Mobile Arena in Las Vegas, Nevada falls through. The 30-year-old southpaw from Providence, Rhode Island was boxing at 154-pounds up until October last year. Last March Andrade did what was once thought impossible: he travelled to Germany to fight for a world title and won – on points. Despite holding the WBA junior middleweight championship, the 6-foot-1 boxer knew his time at the weight was at an end and moved north to middleweight where bigger fights awaited. 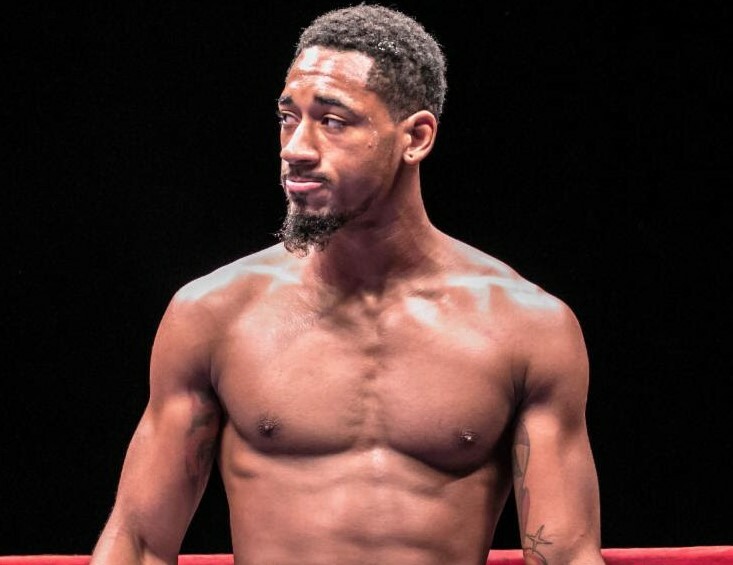 A 12-round win over previously unbeaten middleweight Alantez Fox on HBO last October was not without its problems, with Andrade down in the seventh round before running away a comfortable winner on points. With Canelo temporarily suspended by the NSAC, Andrade is hoping that they go one step further and ban the 27-year-old from boxing Golovkin. Andrade is hoping that Alvarez’s loss is his gain. The fight could be the big break the 2008 Olympian is waiting for.